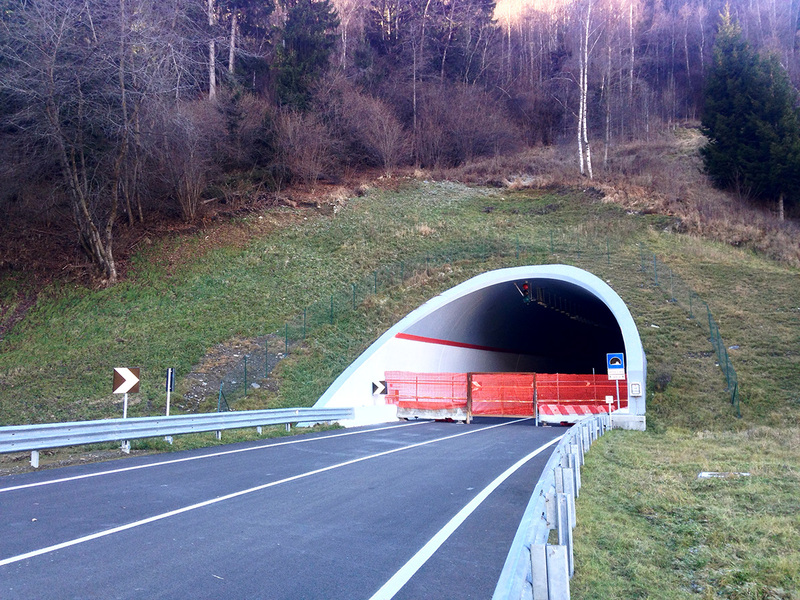 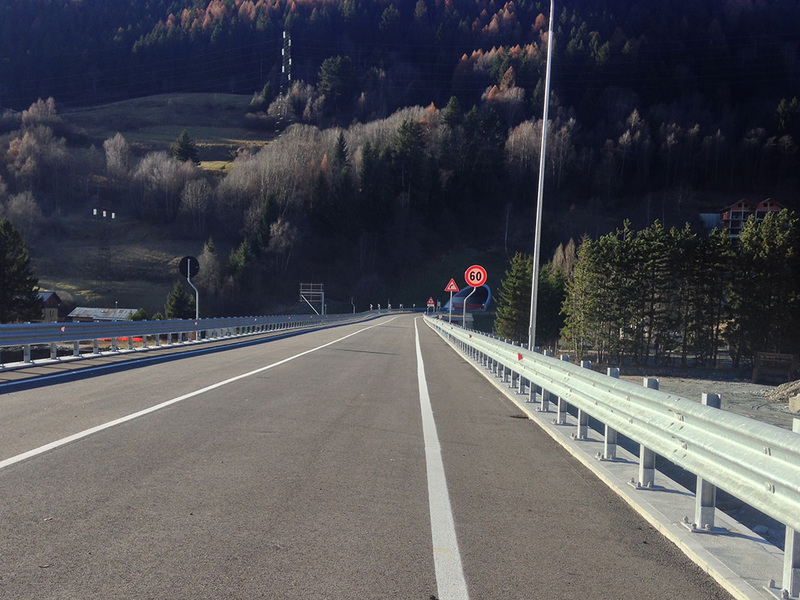 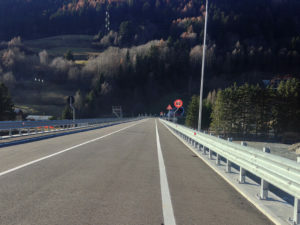 It is official now, Monday 12th December the Bormio Highway will be open, the overpass and the tunnel that will allow to avoid passing through the city centre of Bormio to go to Livigno. 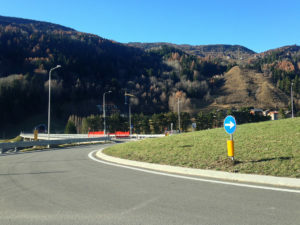 from the new roundabout in Santa Lucia the new road will take you directly in Oga, where you will reconnect with the road to the Foscagno Pass and Livigno, avoiding to pass through the city centre of Bormio, where generally you’ll lose a lot of time because of the traffic, above all furing the touristic season. 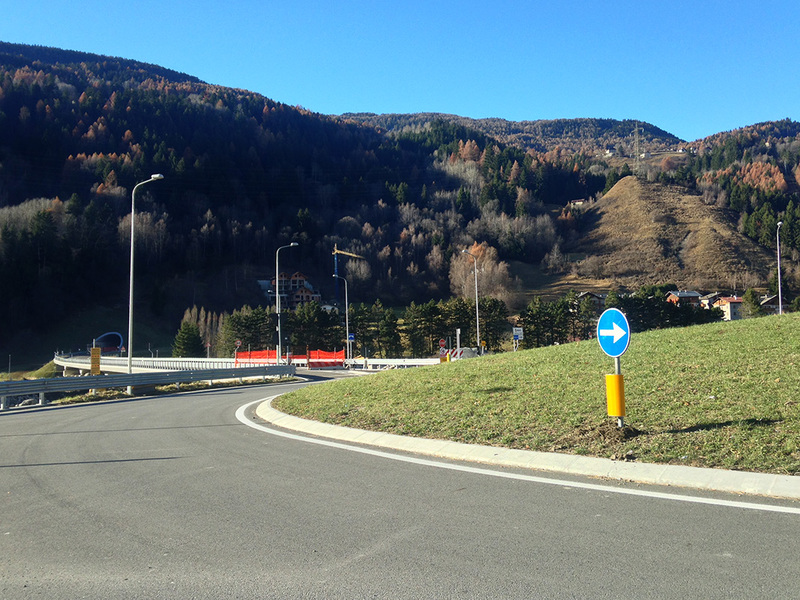 The opening ceremony on the12th December will have the presence of the local and regional authorities , and it will be hold on the right day of the Santa Lucia celebration.